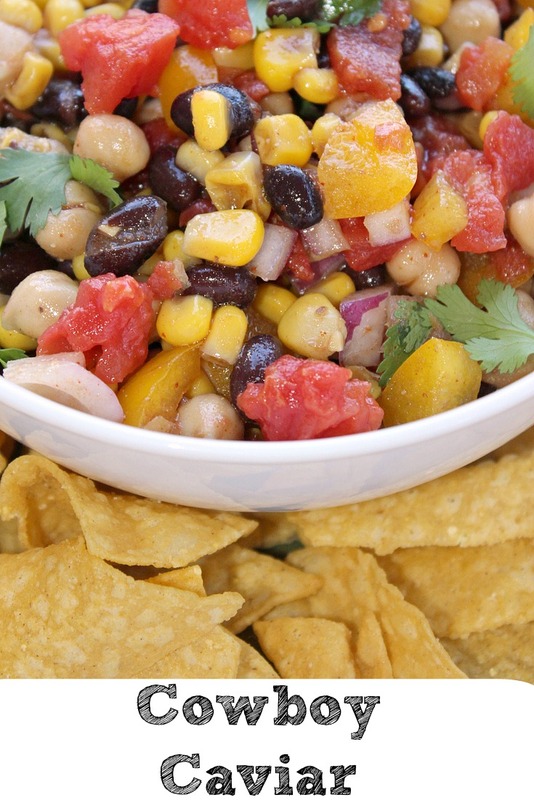 Cowboy caviar is one of those easy recipes to throw to together, but if you ask my daughter Isabella she will say its a bean salad! It is officially camping season and that means lots of grilling of food for my family. I do however like to find ways to bring up food that will are ready to be eaten and will be filling for my family. 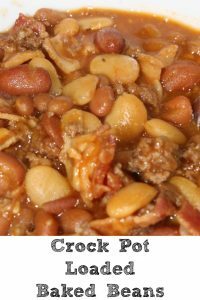 Now typically I love my crock pot for dishes like this but that’s not always feasible either. 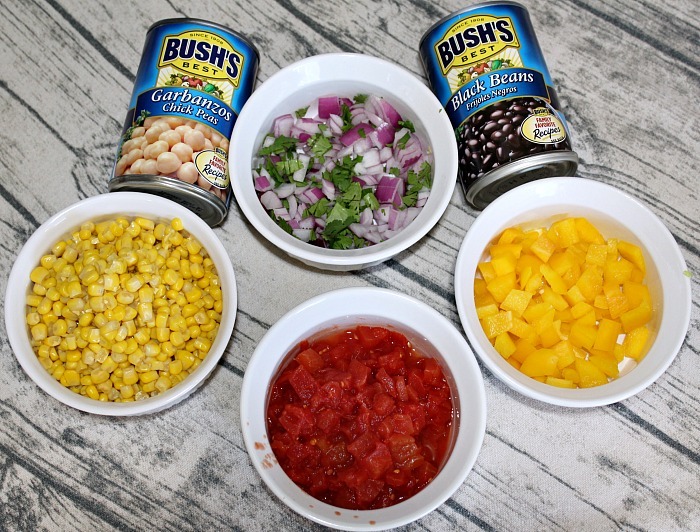 Thank you to Bush Beans for sponsoring this Amazing Bean Salad Cowboy Caviar recipe and this post, this post contains Amazon affiliate links that will earn this site a small commission when used. Beans are one of those pantry essentials that I never let my house to run out of. We pick them up year-round on sale or we if we need more head to Walmart to pick them up since their everyday prices are great! 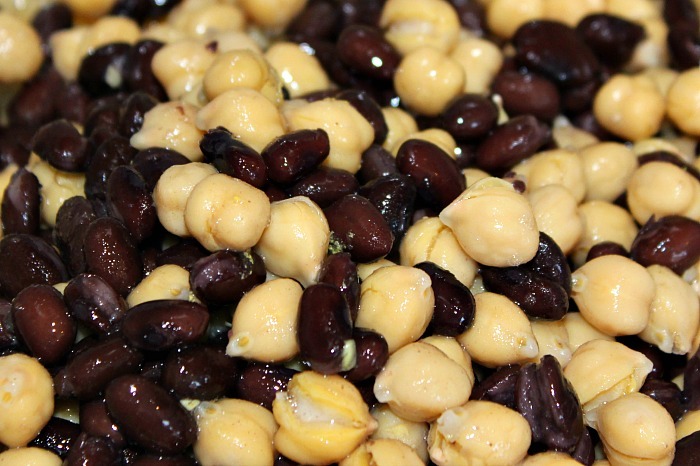 Pinto, Garbanzo, and Black Beans are my most commonly used beans for recipes in my house, the perfect way to add some extra protein to the meal. 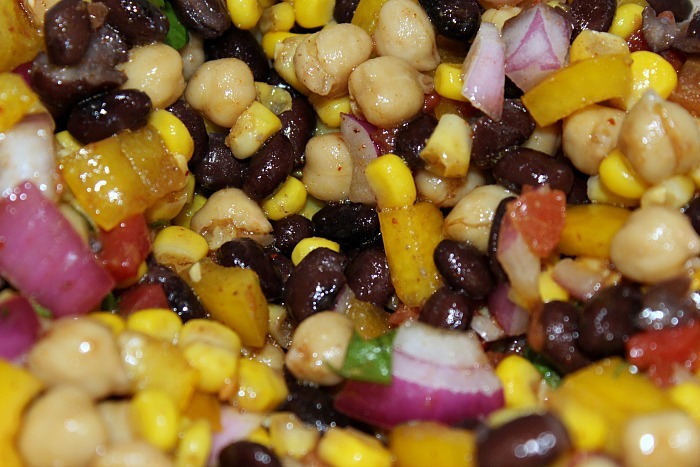 We love to use them in dips, chilis, tacos, and casseroles, a great lean protein full of fiber to fill you up, this Cowboy Caviar is the first cold dish I have made using beans and we loved how it turned out! Plus it is also only 1 Weight Watchers Smart point as well per serving. 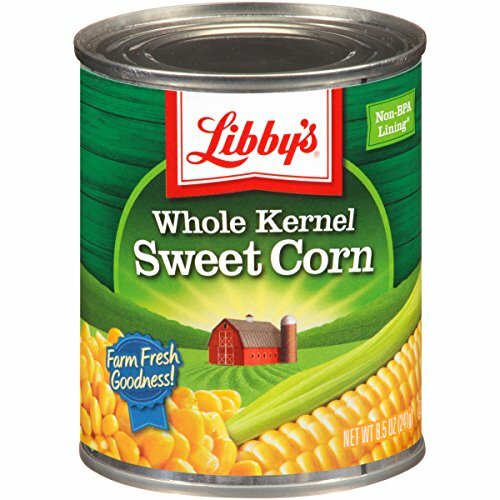 Open your cans and place them in a strainer and then rinse with cold water. Allow the beans and corn to drip over the sink while you prep the veggies. Cut up your onion, cilantro, pepper, and tomato if you chose fresh instead of canned. Save some of your cilantro off to the side for garnishment if serving at a get-together. In a small bowl mix together all your dressing ingredients. 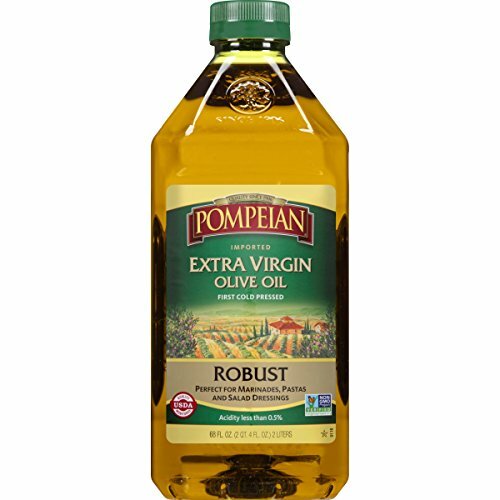 In a larger bowl that can be covered start to mix in everything including the dressing. Mix well and cover to store in the fridge for at least 30 minutes before serving. Serve with chips, crackers, or even eat it as is. 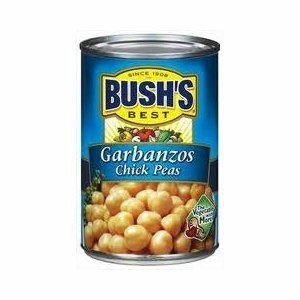 What Bush’s beans do you keep on hand at all times? What is your go-to bean recipe? 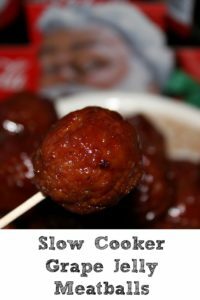 This is also perfect because of how low Weight Watchers Smart Points this recipe is as well! 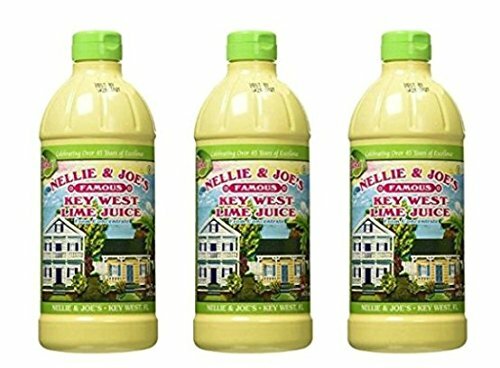 Perfect for when you go to potlucks or bbqs! 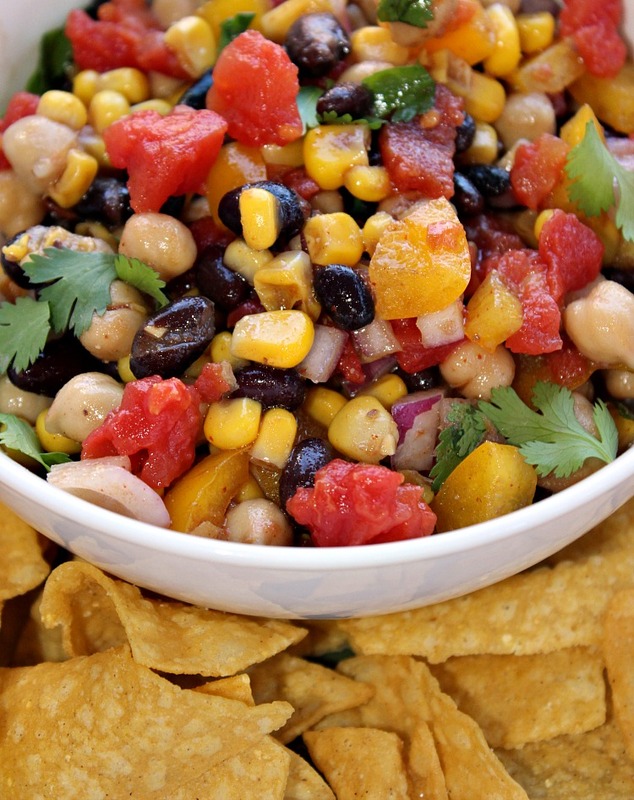 This Cowboy Caviar aka bean salad is the perfect light dish to make! 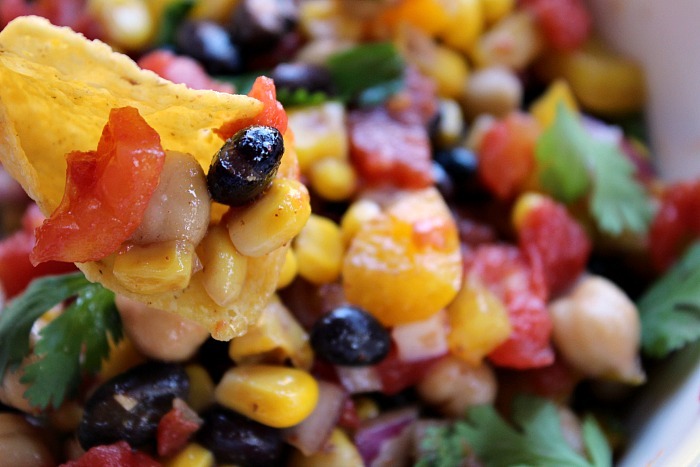 Perfect for bbqs, tailgating, light lunches and full of protein. Yummy! We make a similar recipe, and it is delicious. Love it with chips! 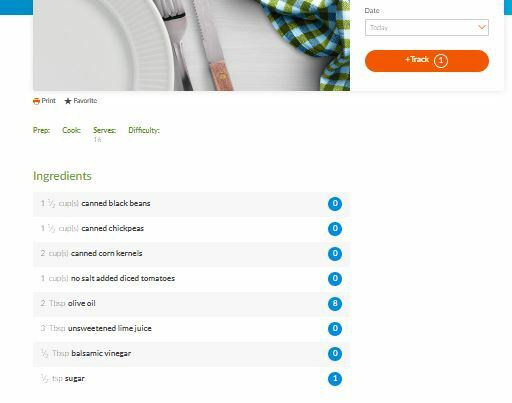 That bean salad sounds really tasty! I have never had anything like this before, so I am excited to try this. I cut meat from my diet for a while and this would be perfect to add to my meal plan. 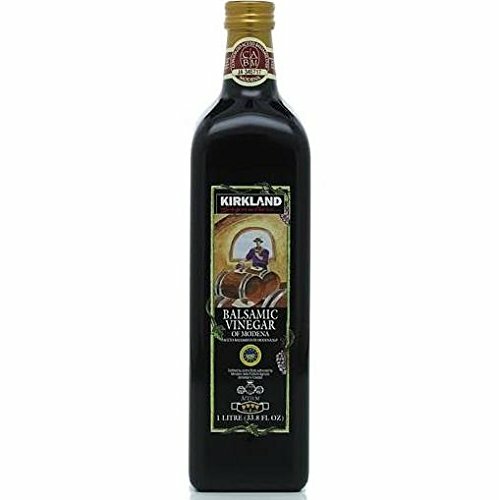 My mom makes a salad similar this (she calls it southern caviar?) and it’s so delicious. This is a reminder that I need to make some this summer! It’s been a while since we’ve had it. This is such a clever title. I love salads and this looks like it’d be a crowd pleaser. Can’t wait to make this at our next BBQ. Sounds super yummy! 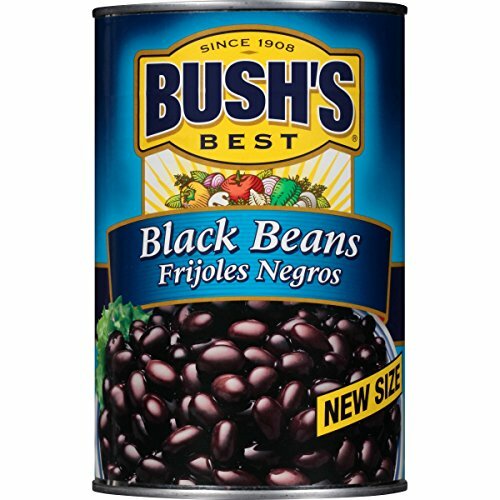 My family loves beans, which provide healthy lean protein. I love finding new recipes in which to include beans. Now this is a flavorful combo. I really like chick peas, especially when they’re mixed in with some herbs and spices. 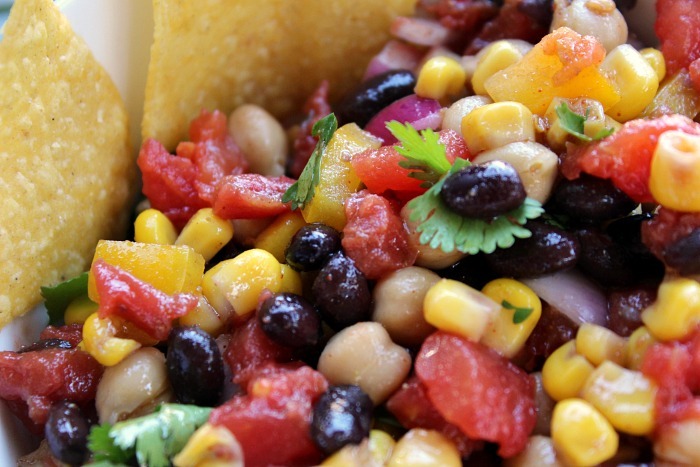 We call it Texas caviar but we make it for every single holiday and party. Always the biggest crowd pleaser! That’s my jam! I love dishes like this at barbecues or parties. It looks easy to put together and is so full of yumminess. You can change up the serving size to whatever size you want. I kinda divided it up and then changed the number of servings on my e-tools for points.